“I’m going to be vague about some of this, because I can’t reveal everything that we’re working on, but obviously one of the things that’s most important to us are heroes. We are well along the path on hero 27. We think the hero is going to be awesome [and] very needed. We’re not sure when the release date is. We have it in internal testing, and, so far, we’re having a ton of fun, and we’re making a lot great progress. We’re also thinking of heroes beyond 27, as well. There’s [also] some great new maps in the works, which you’ll learn more about in the future. Sounds like a lot of stuff when you run through it all at once, but is it? Hopefully we get more than one new hero this year. 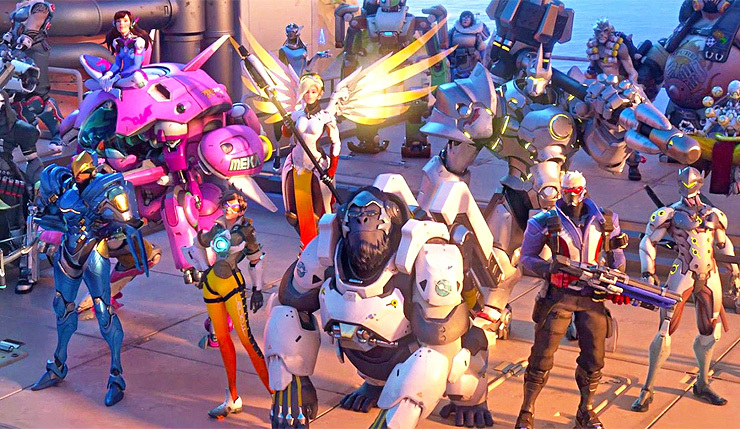 That said, with Overwatch League launching, I’m pretty confident Blizzard will continue to support the game strongly. Looking forward to another year of Overwatch? What would you like to see Blizzard add?